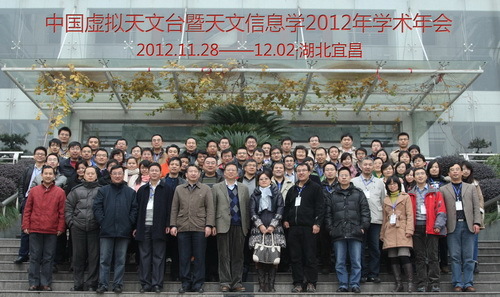 China-VO and AstroInformatics 2012 was held successfully in Yichang. Slides and more information about the annual workshop are available here. The May 2012 issue of the IVOA Newsletter is now available at http://ivoa.net/newsletter/. This biannual newsletter for astronomers is intended to highlight new capabilities of VO tools and technologies for doing astronomy research. It also lists recent papers and upcoming events related to the virtual observatory. Comments and feedback are encouraged; you may contact the editors at ivoa-news-editors@ivoa.net. 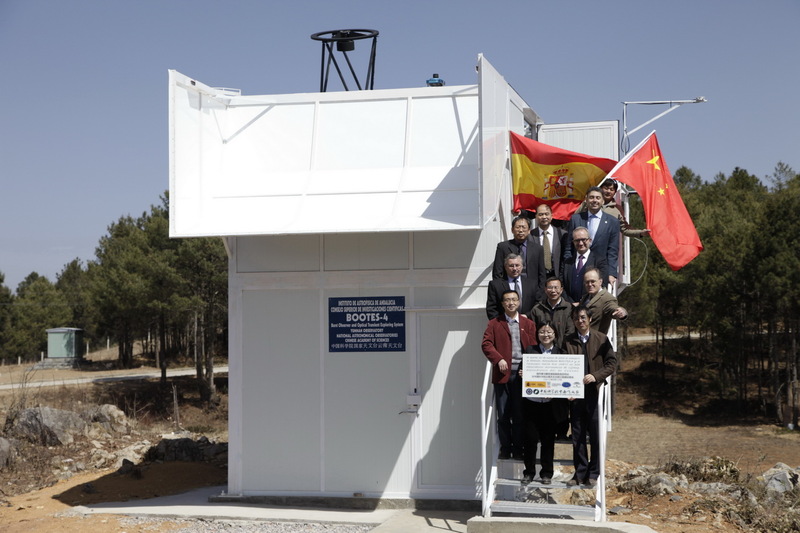 The International Virtual Observatory Alliance (IVOA) was formed in June 2002 with a mission to facilitate the international coordination and collaboration necessary for the development and deployment of the tools, systems and organizational structures necessary to enable the international utilization of astronomical archives as an integrated and interoperating virtual observatory. You can read more about the IVOA at http://www.ivoa.net/pub/info/. 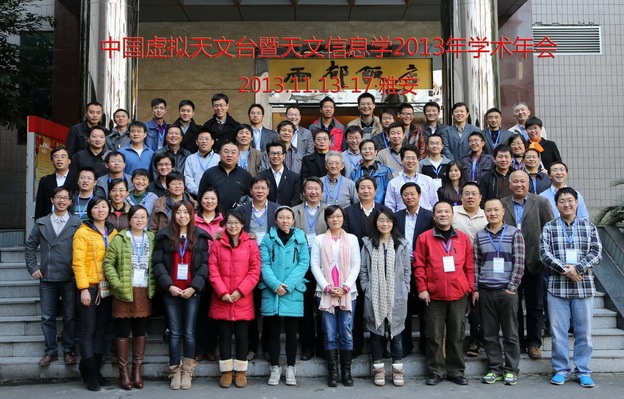 The opening ceremony of the Bootes-4 was held at Gaomeigu station, Yunnan Astronomical Observatory on March 20, 2012. On that night, Bootes-4 observed the GRB 120320A successfully. 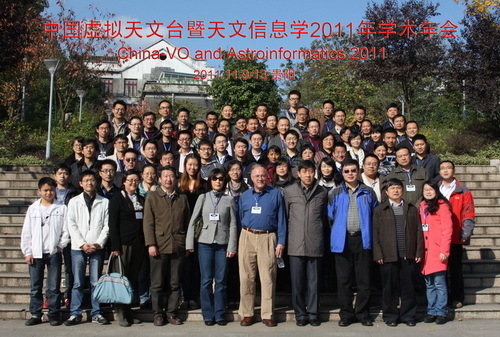 China-VO and Astroinformatics 2011 was held successfully in Guiyang from Nov. 9 to 13, 2011. All slides are available online here.